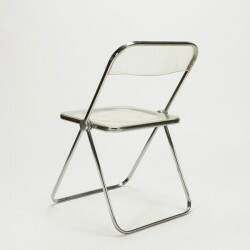 Design chair named Plia. 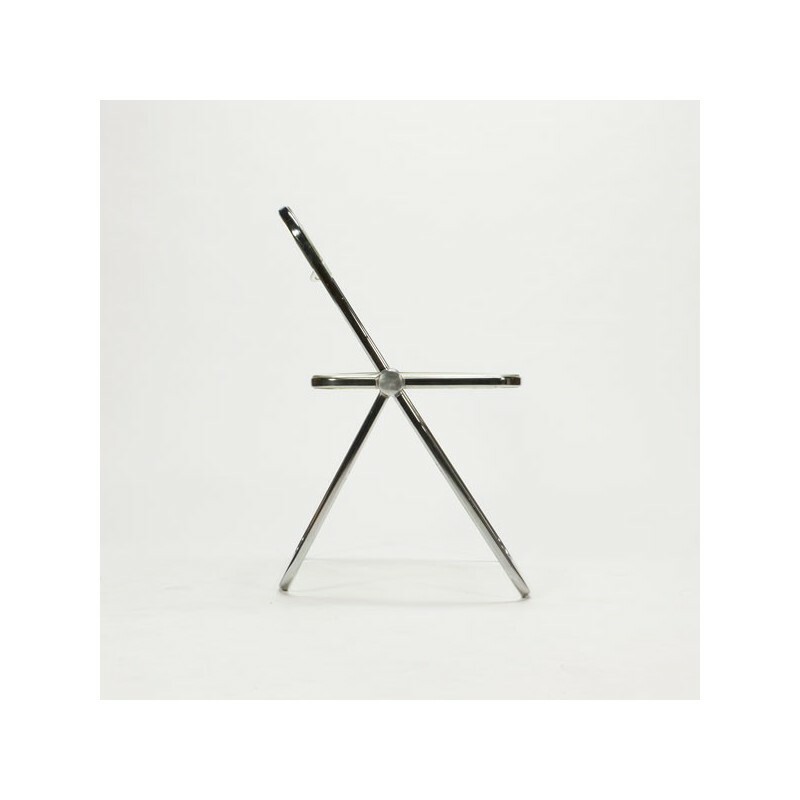 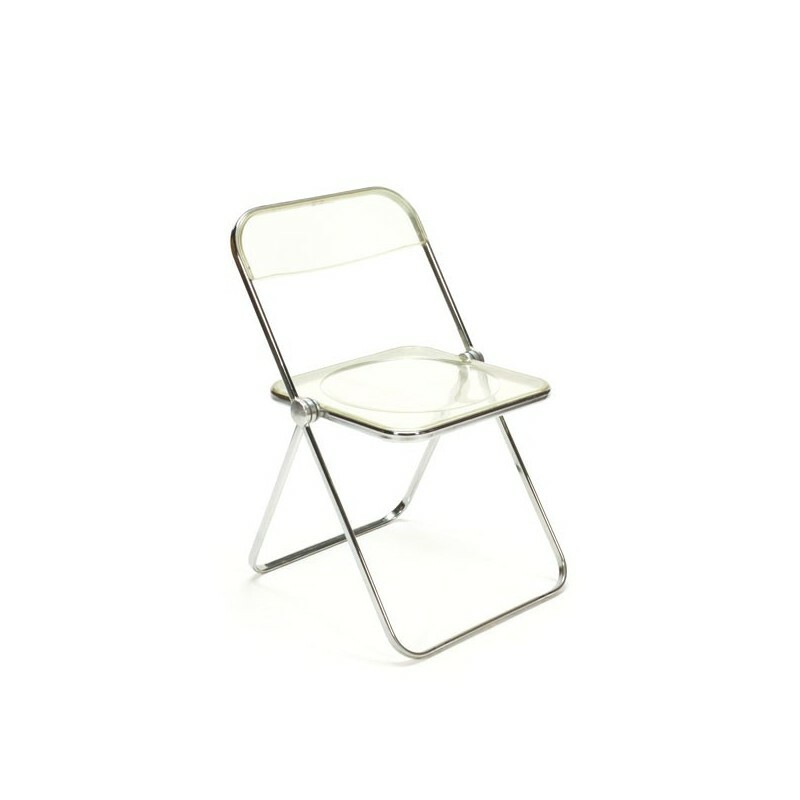 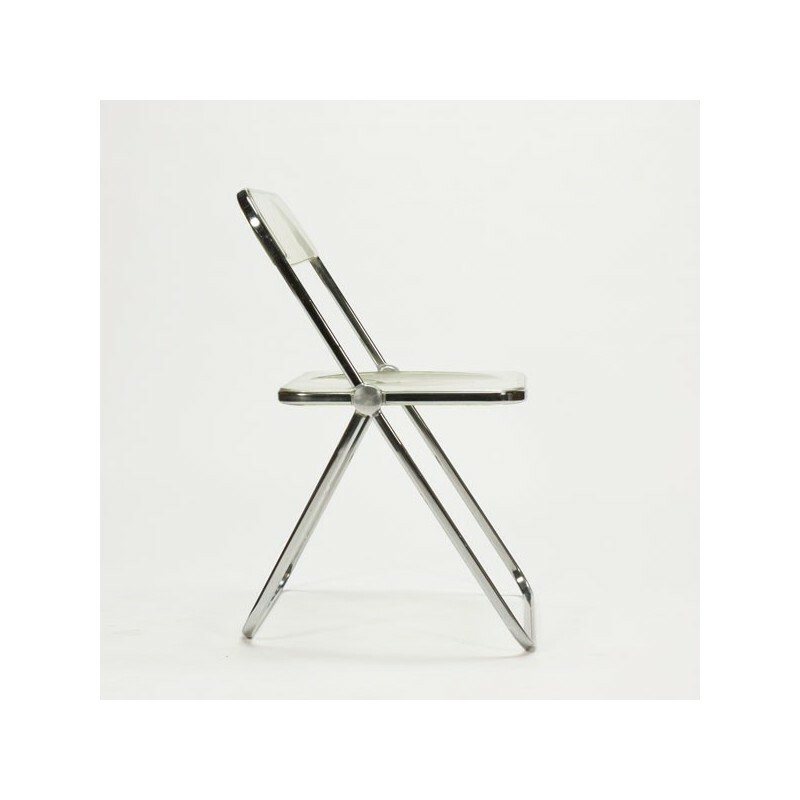 The folding chair Plia was designed in 1967 by Giancario Piretti for Castelli. 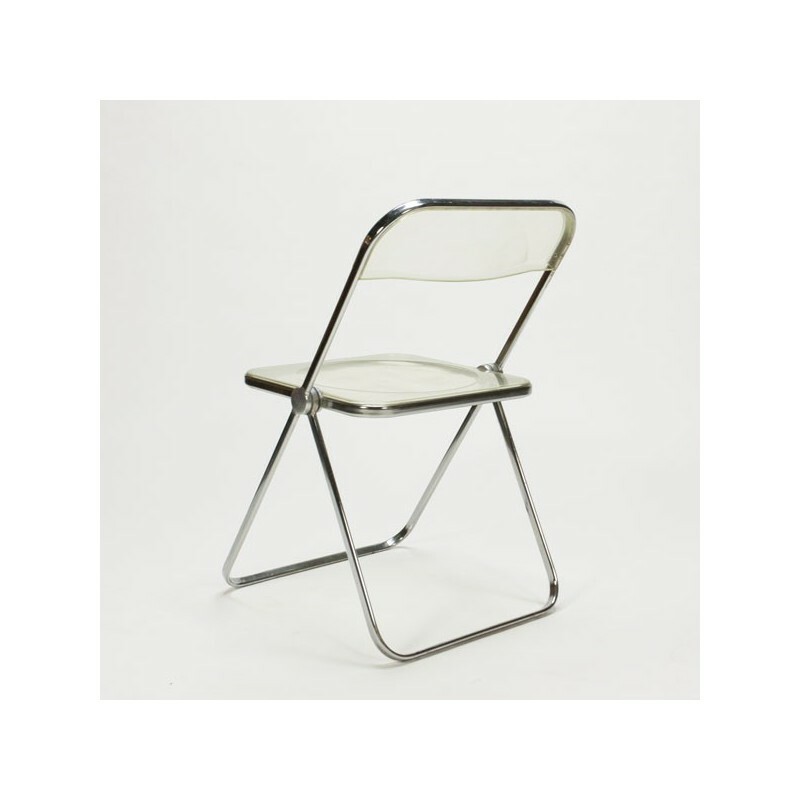 The chair is in good condition given it's age, there are some small traces of use. 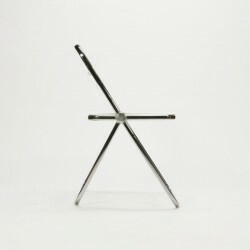 The dimension is 74,5 cm H/ 43,5 cm SH/ 47 cm W.